The following are products that Cosmix would like to highlight from this months Previews, since most people don't have the time to flip through the whole Previews, we did some of the work for you. So here are some items we found interesting along with some great deals if you special order them. 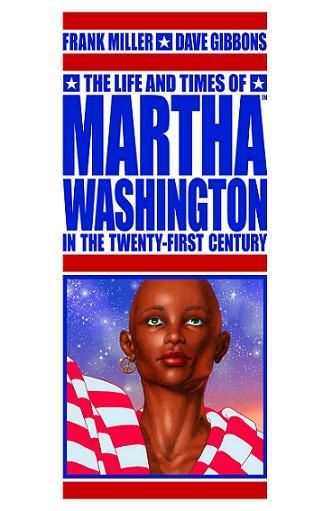 o The Life and Times of Martha Washington in the Twenty-first Century contains six hundred stunning pages of work from two of the top creators in comics! 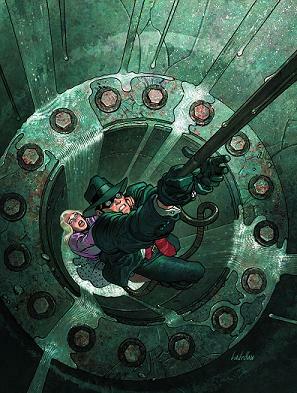 o Collecting remastered versions of every Martha Washington story and featuring the same extensive behind-the-scenes section by Dave Gibbons and introduction by Frank Miller as the hardcover edition. The eagerly anticipated sequel to the blockbuster science-fiction epic IGN.com named the #1 Xbox 360 game of all time, Mass Effect 2 begins with the disappearance of Commander Shepard. 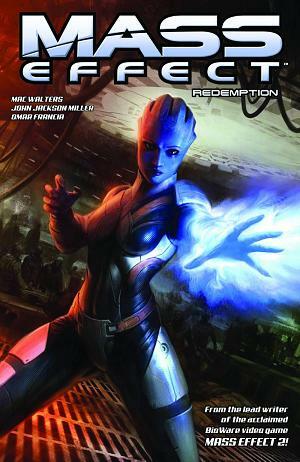 The story of what happens next-exclusive to this graphic novel-will have the commander's companion Dr. Liara T'Soni undertake a deadly mission of extraordinary importance in the Milky Way's lawless Terminus Systems. 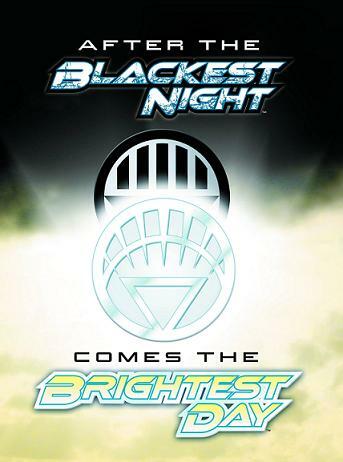 The biggest event in comics continues as BRIGHTEST DAY burns back the BLACKEST NIGHT from the writing team behind GREEN LANTERN AND GREEN LANTERN CORPS - Geoff Johns and Peter J. Tomasi! 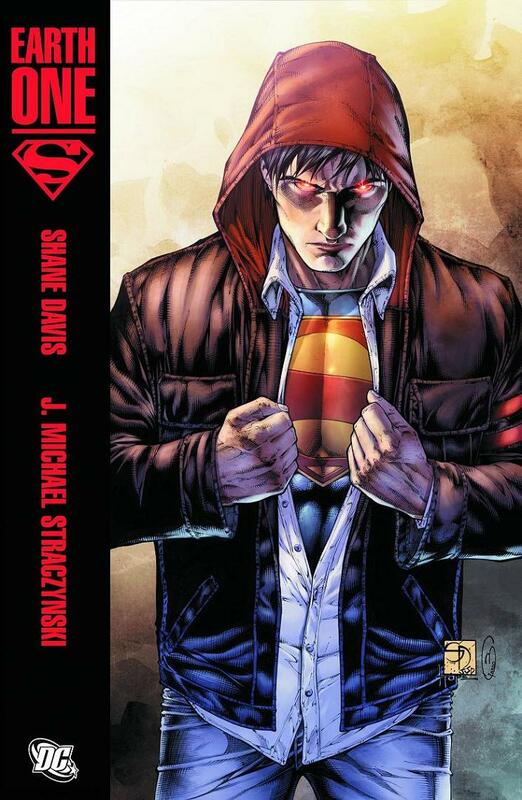 And don't miss the exciting DC Comics debut of red hot cover artist David Finch (New Avengers, Ultimatum)! The effects that the already classic BLACKEST NIGHT will have on the DC Universe will be felt for years to come and this issue not only sets the stage for the new ongoing biweekly DC Universe book BRIGHTEST DAY, but also the next exciting era of the DC Universe! A BRIGHTEST DAY tie-in! Get in on the ground floor of DC's next epic in the making! The Flash races out of BLACKEST NIGHT and into his own monthly title as the all-new adventures of The Fastest Man Alive start with "Case One: The Dastardly Death of the Rogues!" 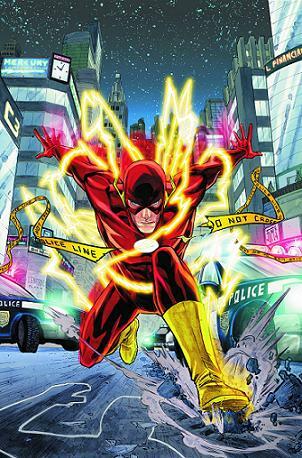 Barry Allen runs back to his life in Central City, but when one of the Rogues turns up murdered under mysterious circumstances, it's up to The Flash to not only solve this bizarre crime, but protect those that are still targeted by the elusive killer. Plus, don't miss a peek into the future of the Flash universe in this special, extra-sized starting point issue! The Man of Bronze in his own series at last! Doc Savage is the target of a brazen attack on New York City! Tragedy will strike one of Doc's compatriots, and someone may not survive the opening pages of "The Lord of Lightning!" Written by Paul Malmont, national best-selling author of The Chinatown Death-Cloud Peril, with art by Howard Porter (JLA)! 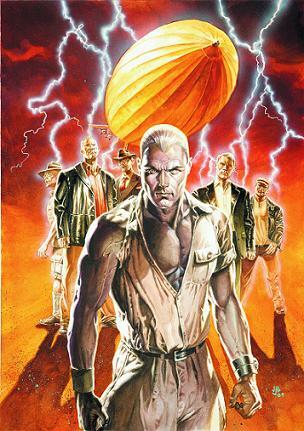 Order both Doc Savage #1 & The Spirit #1 and receive one of the issues for free. 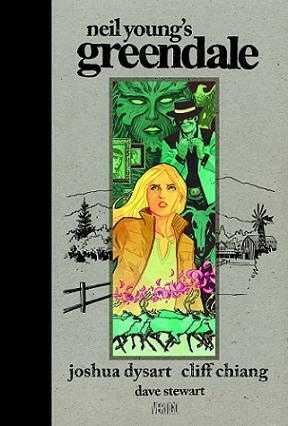 Legendary singer-songwriter, musician and activist Neil Young brings one of his most personal albums, GREENDALE, to comics. 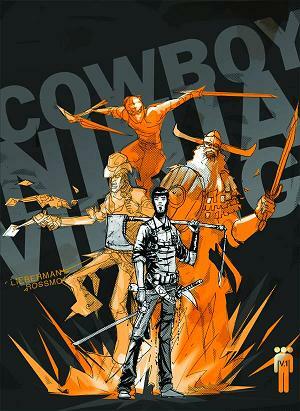 Overseeing the work of acclaimed writer Joshua Dysart (UNKNOWN SOLDIER) and fan-favorite artist Cliff Chiang (HUMAN TARGET), they compose a graphic novel that explores a whole new dimension to the album that Rolling Stone voted as one of the best of its year. In the Fall of 2003, as the nation gallops into war, a politically active teenage girl named Sun lives, loves and dreams in a small California town named Greendale. Sun's always been different. There's been talk that the women in her family have all had a preternatural communion with nature. And when a Stranger comes to town - a character whose presence causes Greendale to, well, go to hell - she'll find herself on a journey both mystical and mythical. To face the Stranger, she'll unearth the secrets of her family in a political coming-of-age story infused with its own special magic. 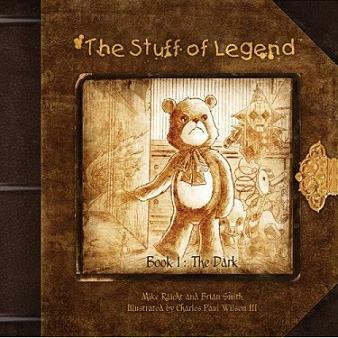 A stunningly beautiful graphic novel, The Stuff of Legend is a wonderful and haunting tale of loyalty, friendship, and perseverance in the face of a nightmarish foe. When a child is taken by the fearsome Boogeyman, his loyal toys rally and stage a rescue operation to get him back. 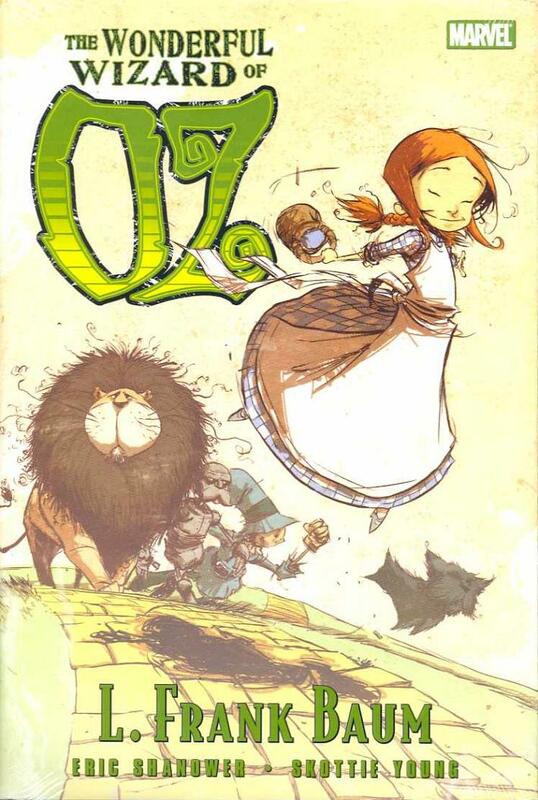 Led by the fearless Colonel, Max the Bear, Percy the Pig, Jester, and others must fight hordes of toys in order to save the boy from the absolutely fearsome Boogeyman. 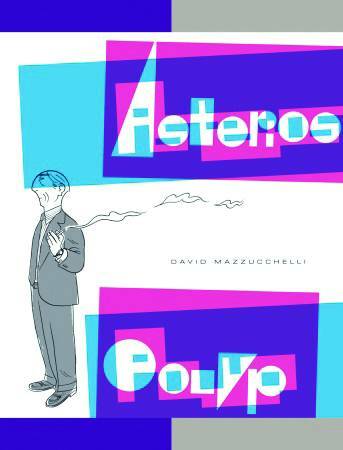 Can they unite and defeat their foe, or will internal divisions threaten to lose the boy - and themselves - forever? * All orders require a reserve list and/or a deposit. * All orders must be placed by the given deadline, no exceptions.